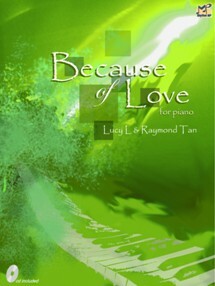 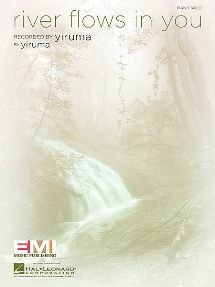 Description: Because of Love is a compilation of 10 original piano pieces composed in contemporary genres of pop, rock and ballad. 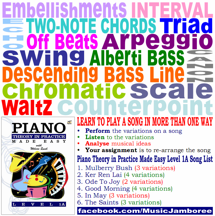 These pieces provide a refreshing supplement to the classical repertoire. 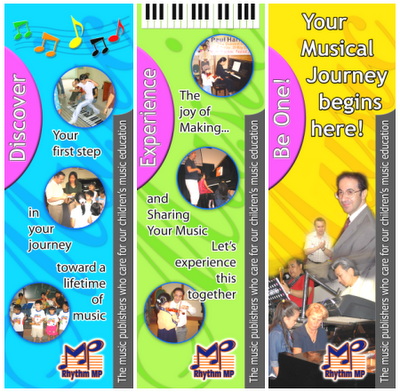 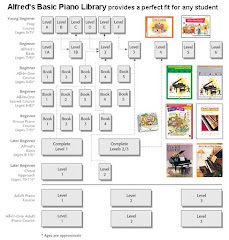 The technical and rhythmical challenges together with special features such as chord symbols, performance and accompaniment CD make the teaching and learning process enjoyable.